This theater in Buenos Aires is one of the top opera houses in the world. It is a definite must-see if you are passionate about artistic pursuits. 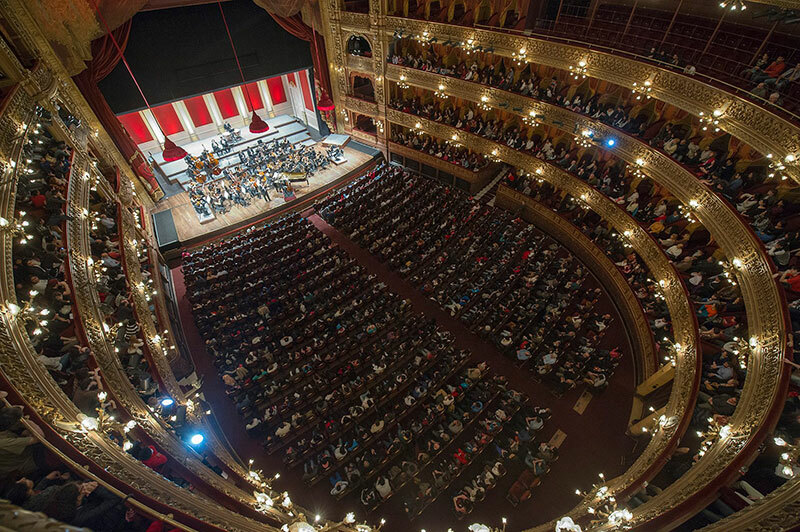 Teatro Colon offers tours which combine the historical and cultural elements of the theater’s architecture, plus there’s a chance you may catch a free concert. 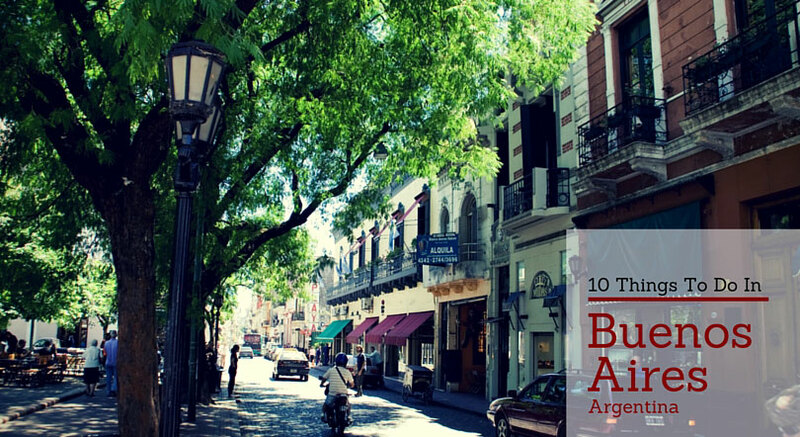 This is one of the most recommended sites for visitors to Buenos Aires. If you have more than a few hours in Buenos Aires, you might want to experience one of the thrilling day tours featuring horse adventures. 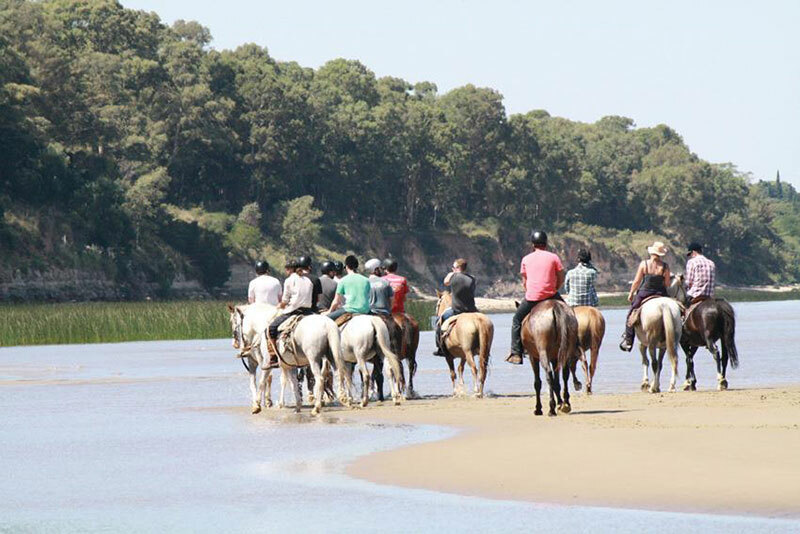 These guided tours allow you to ride across the countryside, through fields, and gallop along the beach, covering many Buenos Aires scenic views on horseback. 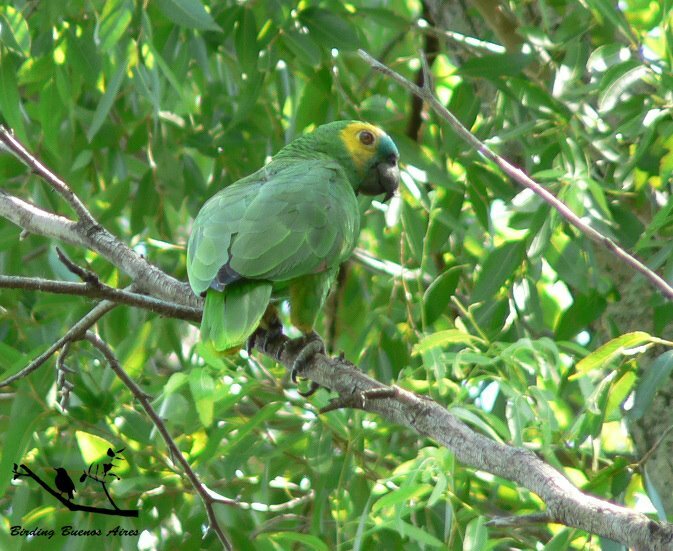 Bird lovers can spend the day in Buenos Aires with experienced guides on tours such as Marcelo’s tour of Costanera Sur, visiting a 350 hectare ecological reserve within the city. You’ll get a chance to relax in one of Buenos Aires’ scenic parks, and also can spend the day learning about, and viewing, Argentina’s bird life, in a city well known for its local wildlife. One of the many private trips and excursions you can select while visiting Buenos Aires is Puesto Viejo Polo Days, to spend the day playing one of Argentina’s most popular sports—polo. This private trip includes a private transfer from the city to the Argentine countryside of Puesto Viejo to be treated to polo lessons for any skill level, along with meals and snacks. Part of the fun of exploring new areas of the world is discovering local foods. 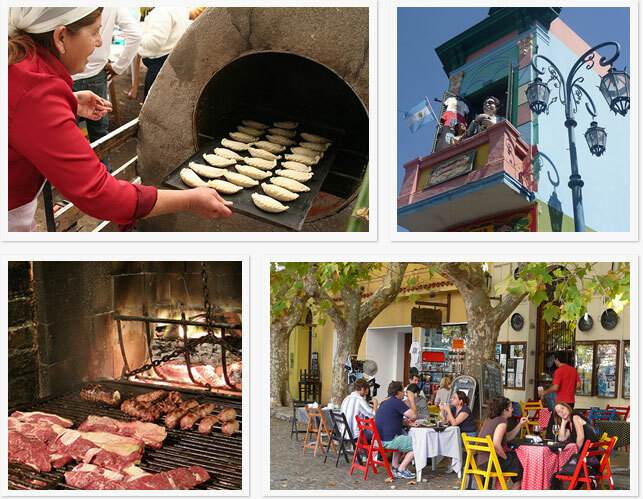 In Buenos Aires you can take a walking tour of the local cuisine, with local guides who accompany you to each destinations. Pair your tour of local cuisine with a tasting of Argentinian wines, for a truly tasty experience. One of the less touristy attractions in Buenos Aires is Palermo Soho, an upper-class neighborhood where bars, restaurants and shops beckon you to spend hours walking, visiting, shopping and mingling among locals. This is also a great area to sample Buenos Aires’s trendy nightlife. For those with a passion for museums, art and music, Usina del Arte is a marvelous place to visit. Considered a modern venue with great acoustics and concert halls, it is the ideal spot for immersing yourself in a free concert or exhibition, indoors or out. 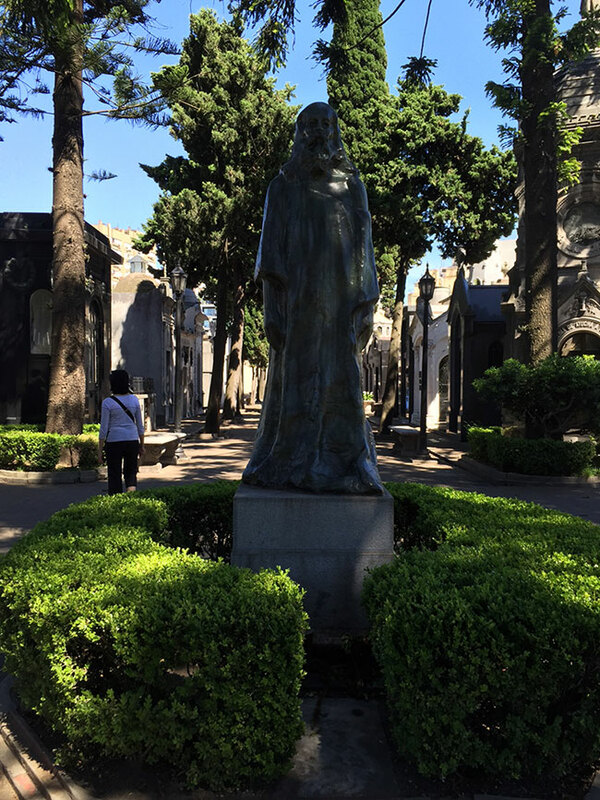 Cemeteries aren’t usually rated high on tourist attraction lists, but the Cementario de la Recoleta is worth a visit. It offers guided tours for viewing the mausoleums, statues, and head stones of the country’s most notable citizens, including Evita Peron’s gravesite. Another activity highlighting one of Buenos Aires’s most popular sports is Buenos Aires Futbol Amigos (FC BAFA), where you can join in a game of soccer any time during your visit. There are day trips and hosts who help you join a futbol game, and can introduce you to teammates and players from all over the world. It’s difficult to think of Argentina without instinctively thinking of the tango, the ballroom dance that originated in Buenos Aires. If you crave an authentic tango show, you need only make a stop at Senor Tango. The show includes tango dancing, singing, plus dinner with wine, giving you a lively glimpse into the city’s culture and nightlife. Buenos Aires is a fun and exciting extension to your Antarctic holiday. Contact one of our experienced Polar Travel Advisers to learn more about the cultural, historical and adventure activities that await in Buenos Aires.